Review: Plenty of people (aka snobby critics) are going to tell you how terrible Valerian and the City of 1000 Planets is before you’ll get a chance to see the movie and judge for yourself. That’s too bad because while Valerian admittedly has its hefty share of major problems, every now and then something kinda brilliant happens. Popping into theaters showing movies that reek of summer sameness, Valerian at least has some imagination up its over-the-top and messy sleeves. I’m not familiar with the French science fiction comics series Valérian and Laureline, created by writer Pierre Christin and artist Jean-Claude Mézières, that inspired director/screenwriter Luc Besson (The Family). From what I hear it remained tremendously popular since it was originally published in 1967 all the way through to its final issue in 2010 so its no wonder that studios interested in selling their film globally would invest in what Besson had in mind. Even if it tanks at the US box office (which, sadly, it will) it most surely will turn a profit in the international market. The screening I attended had some major 3D projection issues during the five-minute montage that opens the film, showing the progression of space habitation as the years tick away. Passing by in a blur (literally) the universe evolves to welcome all forms of alien life from around the galaxy. The generally well-rendered CGI beings that Besson introduces us to first are Avatar-ish chrome domes living in a pastel colored planet that get major feels from pearls pooped out of a cute creature. I’ll let that last sentence sink in a moment. Have you recovered? Let’s move forward. Just when the planet and its inhabitants are threatened by objects crash landing from sky the film cuts quickly to Valerian (Dane DeHaan, Lawless) who has just awoke in a cold sweat. Was it all in his head or is he in possession of historical knowledge hidden deep within? 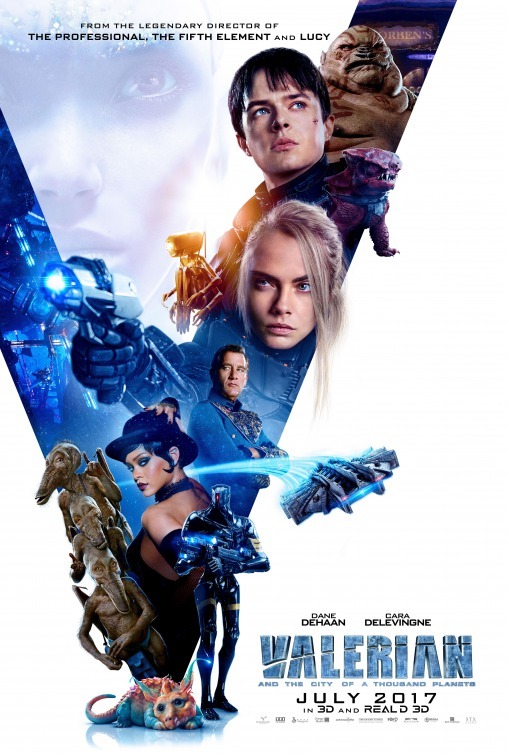 Before we get to that answer Besson makes a costly error out of the gate by awkwardly introducing us to Major Valerian and his partner Sergeant Laureline (Cara Delevingne, Suicide Squad) with a battle of the sexes sparring that would have seemed trivial on Moonlighting. DeHaan and Delevingne have zero chemistry, radiating genial brother-sister admiration much more than any carnal craves. Valerian and Laureline are mid-mission in a race to obtain a precious element (no, not The Fifth Element) that winds up playing a big part in explaining Valerian’s other-planetary visions. There’s not enough megabites in this blog to go into details on where Besson takes our plucky hero and heroine but I can tell you that it involves singer Rihanna (Battleship) as a shape shifting blue alien that has Ethan Hawke (Sinister) for a pimp, a race through an underwater world of sea monsters, Elizabeth Debicki (The Great Gatsby) strangely voicing a male alien royal, and Herbie Hancock as Valerian and Laureline’s exhausted boss. To all you Rutger Hauer fans, don’t blink or you’ll miss his barely there cameo. This film is without a doubt totally cuckoo for Cocoa Puffs but it’s sheer brazen wackiness is what winds up keeping it afloat when Besson’s script falters and its stars stall out. There’s barely a moment when things are at a standstill and yet the action onscreen is delivered with such fervent fury throughout I was never not entertained in one way or another. 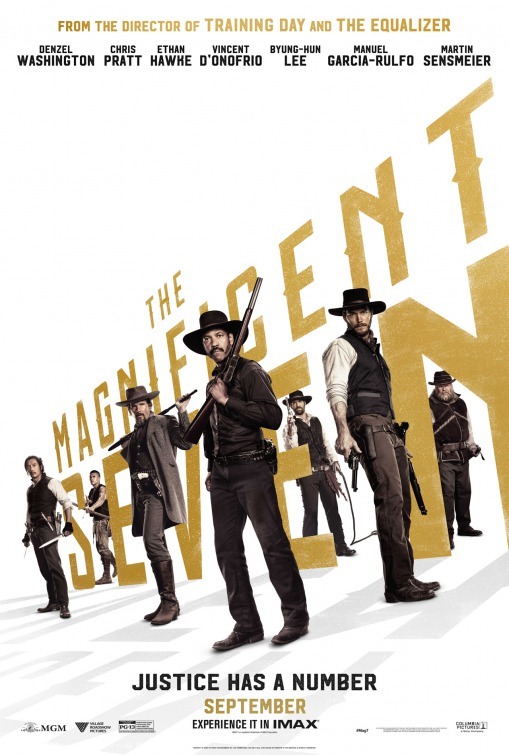 How much you get out of the film is entirely dependent on how much you’re willing to just go with the flow and know that everyone else in the audience thinks its as bizarre as you do. I was wanting an immersive experience for Valerian so I opted for a seat close to the screen, only to move the back row 20 minutes in when I was started getting seasick. Besson’s never been a filmmaker that knows what subtle means (I mean did you SEE Lucy?) and in many ways, that’s what helps this one wind up in the Good Bad Movie category. 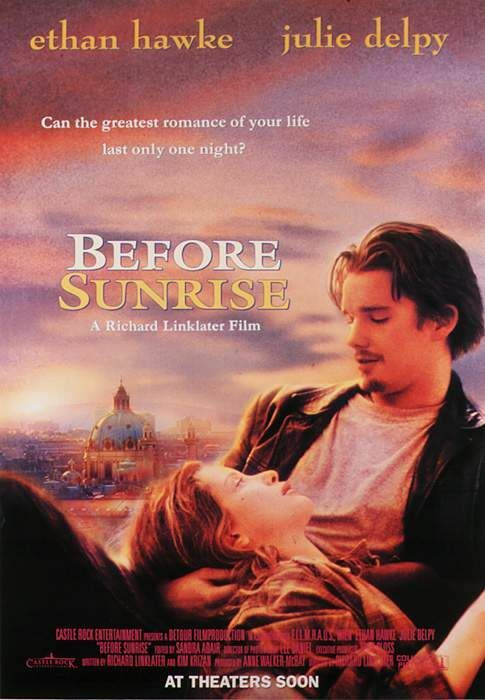 Laughably overlong at 137 minutes, you’ll have to be in the right frame of mind to like it but if you’re up for a nutso ride into Besson’s candy-colored brain then this is the movie for you. Synopsis: Meet Seymour Bernstein: a beloved pianist, teacher and true inspiration who shares eye-opening insights from an amazing life. Ethan Hawke helms this poignant guide to life. 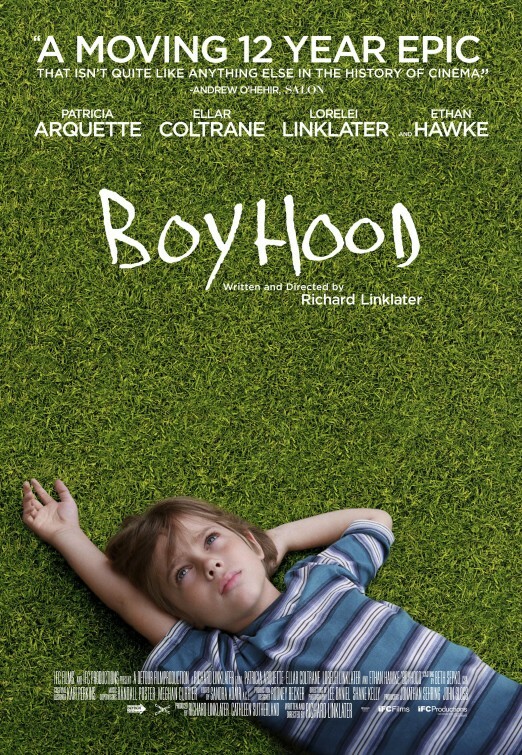 Review: This sensitive doc from Ethan Hawke (Boyhood) is a good example of how to treat your elders…listen, learn, let them talk. 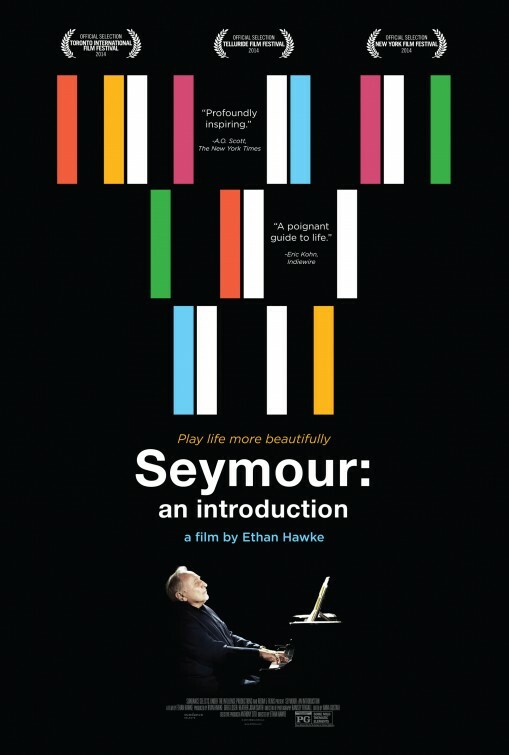 Famed pianist Seymour Bernstein may not be a household name to most because he hasn’t performed in public for decades, but after a chance encounter with Bernstein at a dinner party the actor became interested in learning more about the life-long New Yorker that imparts his wisdom to his students, his friends, and his contemporaries. 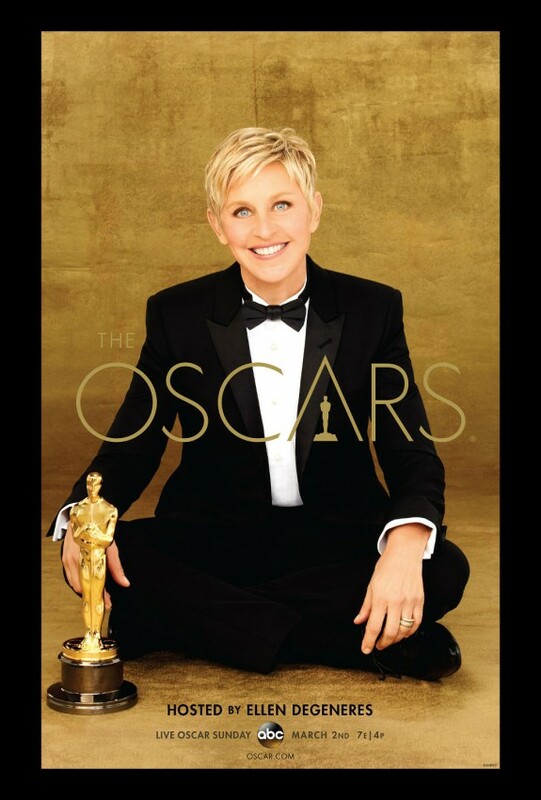 At a trim 84 minutes it’s less a biopic and more of a discussion with biographical context. We hear about Bernstein’s first encounter with music when a piano is brought into his house, which up until that point didn’t even have a radio to listen to. Over the years his talent became evident, with only his mother fully supporting the musical prodigy her son was becoming. Growing stage fright kept Bernstein out of the public eye for years, only occasionally playing for anyone outside his small one room apartment just big enough for a piano and pull out bed. Hawke clearly found a kinship is Bernstein as the actor relays his own burgeoning stage fright these past years. Perhaps making a film on Bernstein’s life and capturing on film his sage words was a way to exorcise some of those demons that plague many a creative individual. No matter what the reason, Hawke’s portrait of Bernstein is as delicate as Bernstein’s technique, a technique Hawke shows in several working sessions Bernstein has with his students. Quick to correct his pupils but just as quick to praise them, his attention to the smallest detail provides great insight into what it takes to achieve his level of musical sophistication. A treat of a film, if there’s one drawback it’s that there’s no true momentum to be had. Yes, Bernstein’s an interesting character and I think I could have sat through his entire master class, but the final result is an abridged autobiography conveyed on film. Still, it’s so short that you can’t help but pay rapt attention and think about the Seymour Bernsteins in your own life. 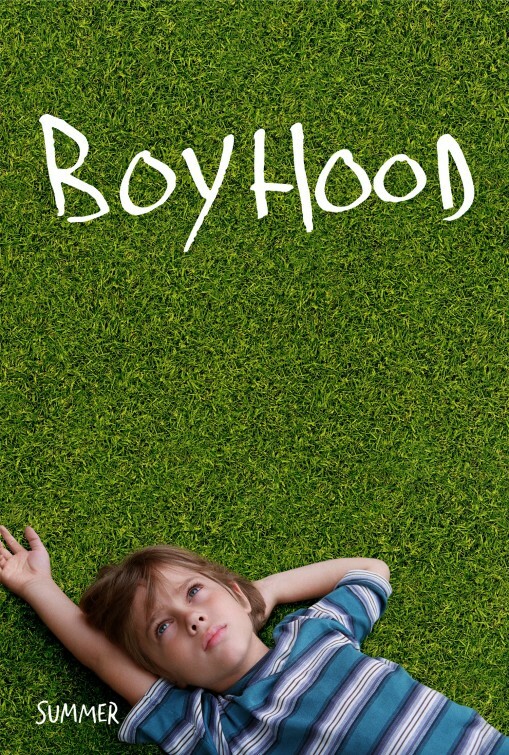 Thoughts: Way, way, way up on my list of anticipated films of 2014 is Boyhood, director Richard Linklater’s 12 years in the making family drama that follows one boy from childhood to adulthood and all the growing pains along the way. Though I’m slightly leery at the presence of Patricia Arquette (never been a fan), I’m more comforted that Linklater’s old pal Ethan Hawke (The Purge) is along for the ride. 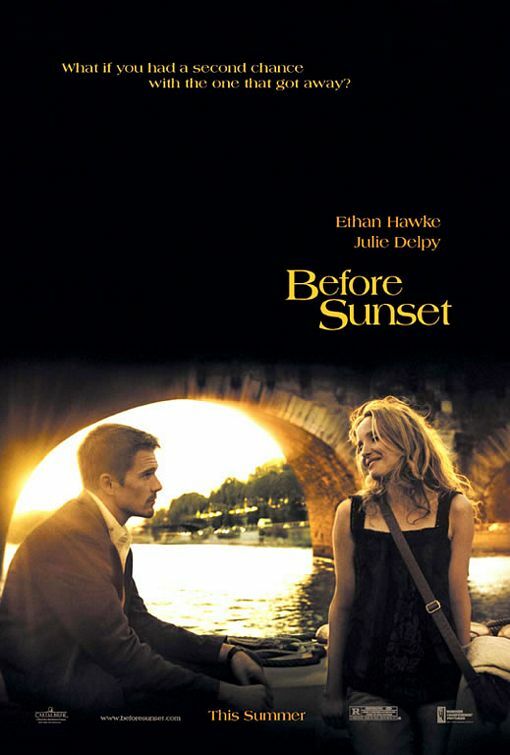 As they showed in Before Sunrise, Before Sunset, and Before Midnight, the director and actor have good instincts together and their continued collaboration is welcome. It’s an ambitious project to be sure…but don’t forget that Michael Apted has been doing this in his groundbreaking Up series over the last four decades. 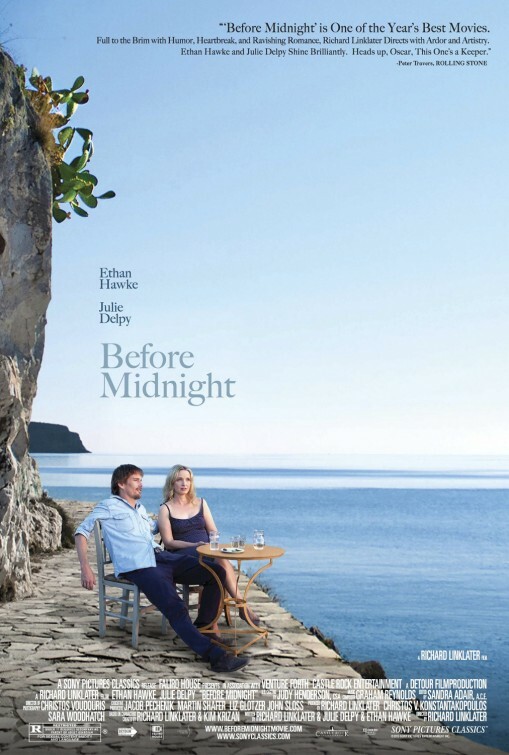 Thoughts: Though star Ethan Hawke is on a bit of a hot streak lately after appearing in a trio of successful films over the past year (Sinister, The Purge, Before Midnight), he may have trouble coming out on top of this hokey looking action thriller that also features Jon Voight, Jon Voight’s questionable European dialect courtesy of Villian Accents Inc., and a performance from Selena Gomez that may be destined for the Razzie Awards. 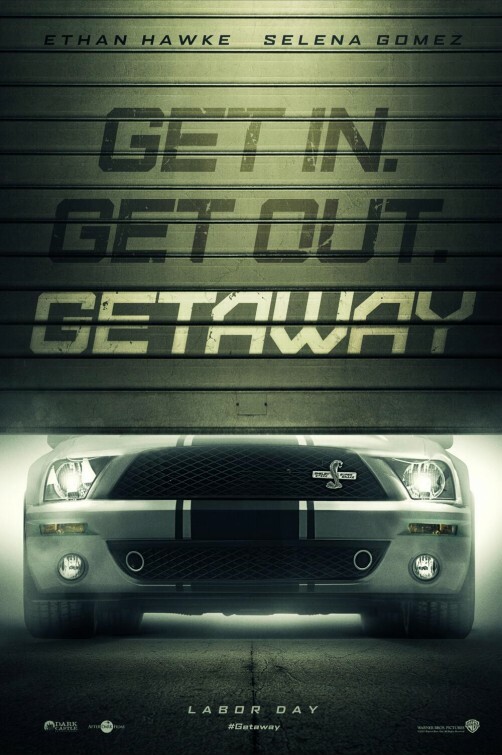 Though muscle cars and a slick grit may help sell this film to overly forgiving audiences at the end of the summer, I’m not so sure that Getaway should be anything you get involved with.